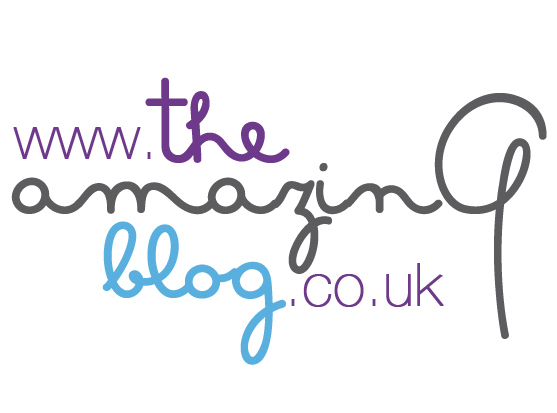 The Amazing Blog are no strangers to Rouge Bunny Rouge. Having tried a number of their products before , we adore their quality pigments, and long lasting make up. When they sent over their new Diaphanous Impalpable Finishing Powder, we had the highest of hopes. An invisible setting powder that offers a velvety finish, we’ve been powdering to perfection ever since it arrived. As much as it shouldn’t be a factor, we can’t help but be enticed by the woodland fairy style packaging. Inspired by feys of the forest, both the box and the casing are adorned with all manner of woodland type artistry. However, all style and no substance, this product certainly is not. The very finely milled white powder is a little alarming at first glance, but offers a beautiful finish when applied. Think less 18th Century Marie Antoinette and more soft focus screen siren. The powder buffs onto the skin translucent and sets make-up wonderfully, covering flaws and imperfections in a manner that even a fairy princess would envy. With evermat and silica helping to absorb excess oil, and brightening Actiwhite, it left my skin looking satin smooth and airbrushed all day long. The obvious benefit of such an invisible powder is that it’s a universal product, suitable for all skin types. So whether you’re the fairest of them all, or the darkest ebony, Rouge Bunny Rouge can give you the gift of dream-like skin. 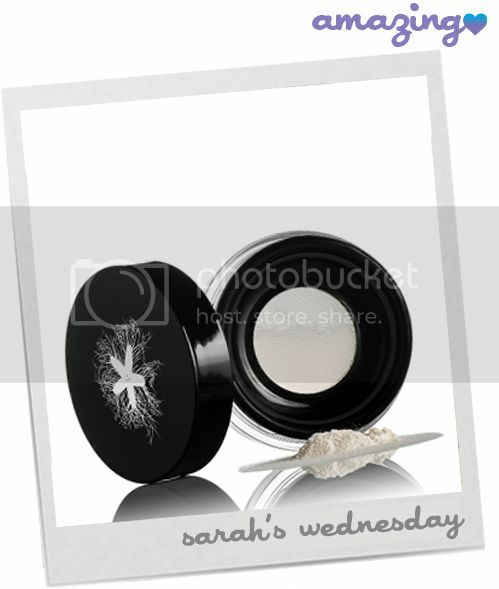 Transform yourself into a velvety vision with the Impalpable Finishing Powder, available here for £32.66.